The First US EAST Server Launches for League of Angels in Year 2017! Get ready for a new challenge in year 2017! 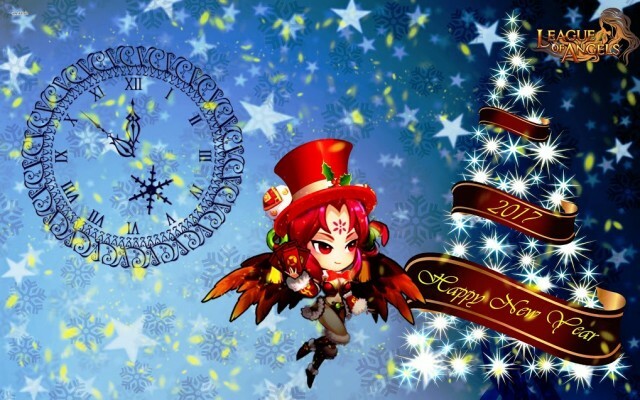 Titanhammer Cage, the 1374th server for League of Angels, will open on Jan. 4th at 8:00AM EST! With more than 20 hot new server events and a ton of amazing prizes & gift packs, you better act fast to score all the sweet, sweet goodies! 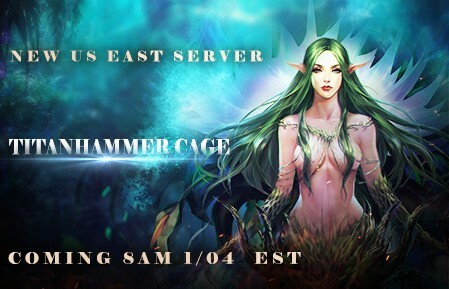 The Titanhammer Cage server will be based in Eastern Standard Time (EST), and feature all your favorite Events and features including Team Dungeons, Team Arena, PvE Dungeons, Guardian Angel, Hero & Mount Upgrade, Raiders, Cross-server War plus the brand new Angel Evolution and Hero Elemental Training! Get ready to join and save the world from the forces of evil! Vanquish evil and defend justice! Be sure to keep an eye our Facebook Fan page and in game events! We hope all players will enjoy the new server and explore new ways to play the game!